Orthodox Christianity was first established in North America in 1794 when Russian monks from Valaam Monastery founded a successful mission to native Aleut peoples on Kodiak island in Alaska. One member of that mission, Father Herman, who lived and served on Spruce Island for nearly forty years, has now been canonized as St. Herman of Alaska. Russian Orthodox influence remained substantial after the sale of Alaska to the United States in 1867. Orthodoxy has always grown by the indigenization of the church and its liturgies in the languages and cultures of the people—whether Greek, Arabic, Armenian, Slavonic, or more recently, English. In Alaska, the Aleut culture of Native Alaskans became the first cultural home of American Orthodoxy. Other kinds of Eastern Orthodoxy came into America during the great migrations of the late nineteenth century. At that time, Ukrainians, Serbians, Bulgarians, Rumanians, Albanians, Syrians, and additional Russians settled in the United States, all bringing with them ancient and distinctive national Christian traditions. Orthodox Christians share a common understanding of doctrine, an emphasis on sacramental forms of worship, and the veneration of icons. However, these elements have been elaborated in different cultural contexts for many centuries. Having established settlements in Alaska, the Russian Orthodox Church was the first Orthodox Church in the New World. Prior to World War I, Orthodox churches in North America were de facto, despite ethnic association, under the ecclesiastical authority of the Moscow Patriarchate. After the confusion induced by World War I and the Bolshevik Revolution, churches had to renegotiate their organizational ties with their mother churches abroad, resulting in overlapping American jurisdictions that still exist today. 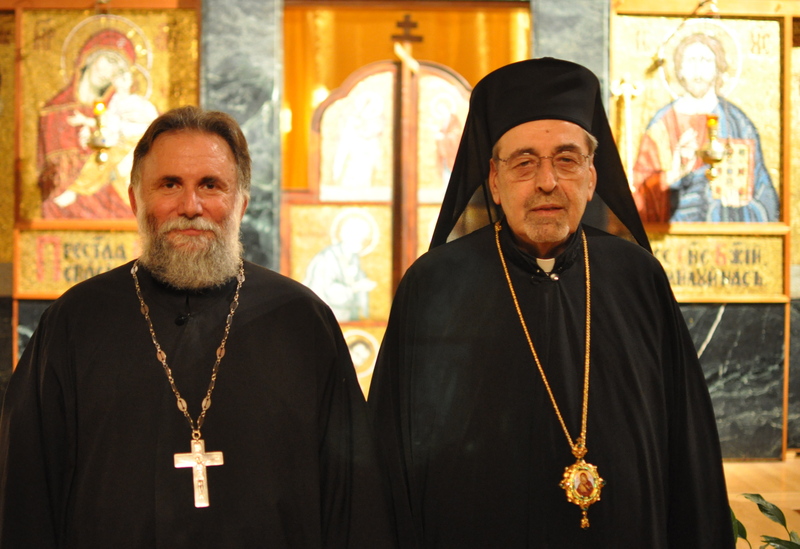 Unlike the unified and central papal authority of the Roman Catholic Church, each respective Orthodox Church maintains its own primate, or patriarch on the model of early Christianity. 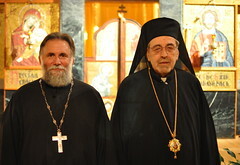 Each of these patriarchs is considered equal, though the Patriarch of Constantinople (present-day Istanbul) is accorded a special honor as the “first among equals.” Many of the smaller dioceses in America (such as the Ukrainian archdiocese of America, for example) now look directly to him as their ecclesiastical leader. This decentralized or conciliatory, yet independent structure has also tended to separate Orthodox churches from one another in the United States, where religious practice has often been closely tied to ethnicity. As with many immigrant churches, Orthodox churches have sought to preserve the distinctive community and the language of worship that they had brought with them and which provided them with community and identity in the New World. Nonetheless, Orthodox Christians have participated actively in American life. For example, the Greek Orthodox Archdiocese of North and South America, established in 1922 and based in New York, has long anchored a vibrant American Greek Orthodox community. 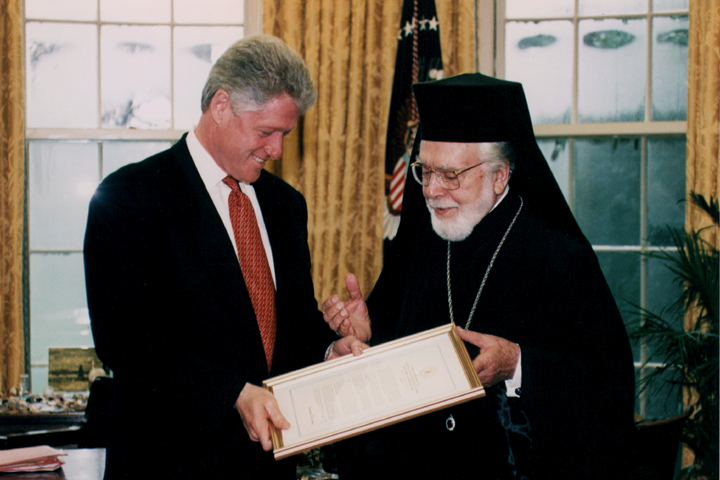 For nearly four decades Archbishop Iakovos was a visible participant in national affairs, including the civil rights marches led by the Rev. Dr. Martin Luther King, Jr. His successor, Archbishop Spyridon, who presided from 1996 until 1999, was the first American-born head of the Archdiocese. 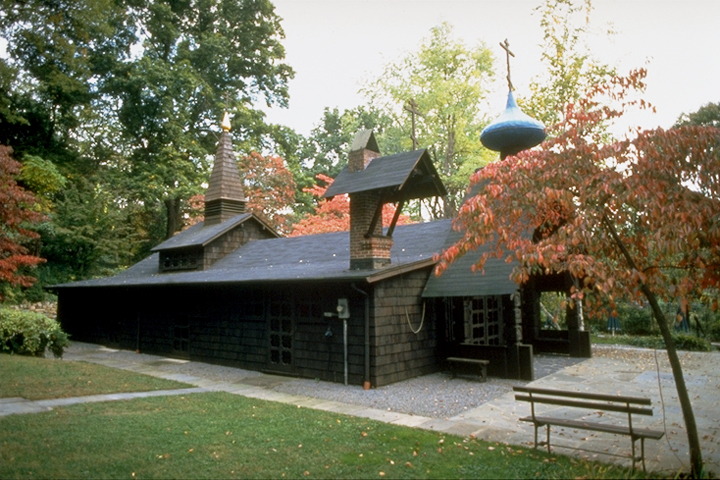 The Antiochian Orthodox Church, which arrived with Arabic-speaking Christian immigrants, began pioneering work in using English in its liturgies as early as 1917. Perhaps most dramatically, in 1970 the Russian Orthodox Church in America established its independence from the church in Russia and was renamed the Orthodox Church in America, committed to creating a truly American Orthodoxy and using the English language in its liturgy and hymnody. Today, an estimated 1.8 million Orthodox Christians live in the United States. While Orthodox Christians constitute an integral part of American society, moves toward the Americanization of their traditions have been cautious. Although a movement toward greater collaboration among the Orthodox churches gained strength in the late twentieth and early twenty-first centuries, the importance of tradition and links to ethnic homelands has continued to present obstacles. 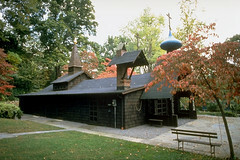 Orthodox churches have become members of ecumenical organizations such as the National Council of Churches of Christ, but they have tended to remain disengaged from the more activist Christianity of mainstream America, in part because of the emphasis Orthodoxy places on sacramental piety. That is not to say social activism is not viewed as important. Beyond the efforts of individual churches and dioceses, the Standing Conference of Canonical Orthodox Bishops in the Americas (SCOBA) established the IOCC, or International Orthodox Christian Charities, in March 1992. In addition to its international mission, it administers many programs throughout the United States.